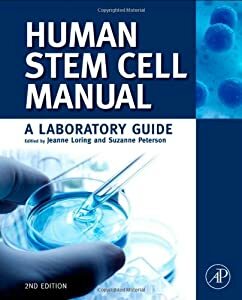 STEM CELL THERAPY | "Latest Stem Cells News"
For people with incurable conditions, the uncertain promise of unproven treatments can outweigh the risks. As ‘stem cell tourism’ increases, one research team aims to ensure patients stay well informed – and connected to mainstream support networks. When she was released from hospital three months after suffering a spinal injury, Natalie (not her real name) had to confront the prospect of spending the rest of her life in a wheelchair. It may seem surprising, but more than 1,700 dogs in the USA with arthritis have already been treated with their own stem cells. Remember the saying “Patient Heal Thyself?” We all — human and animals — carry around a stem cell repair kit that is used every day in helping heal the minor bumps, bruises, cuts and more serious injuries. These stem cells are called “adult” stem cells and are found throughout the body. They sit there waiting for the signal that they are needed and they rush to the scene of the injury and begin the healing process.